In 793 A.D. Scandinavian Vikings from Sweden, Norway, and Finland began their invasion on what is now the United Kingdom. The Vikings settled in several parts of the region including Pembrokeshire Wales. The Vikings brought their dogs(curs) with them as they settled in Wales. These dogs were smart, loyal, courageous, loveable, and useful. Local farmers began adopting the dogs for their own families. 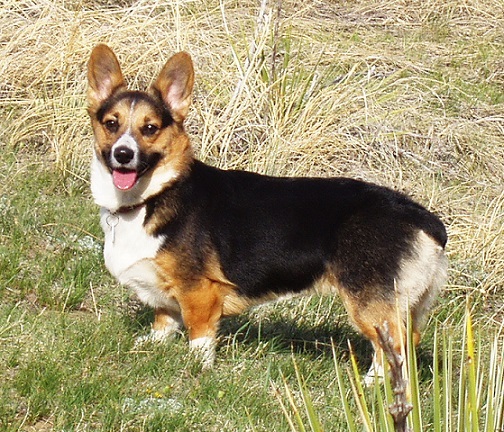 These dogs became known as Pembroke Welsh Corgis. Around 900 A.D is the first known record of a dog being used for herding sheep, bulls, horses, and cattle. 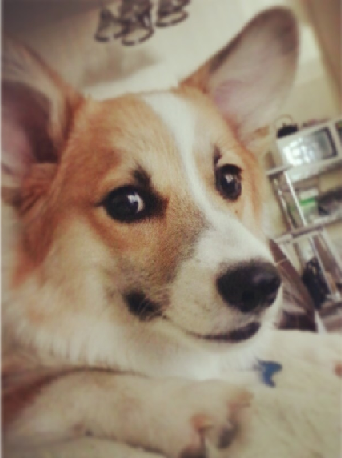 That first herding dog was a Pembroke Welsh Corgi. Pembroke Welsh Corgis are thought to be descendants of Spitz type dogs like the: Swedish Vallhound, Schipperke, Pomeranian, German Shepard, and Akita. By the early 1900s the Pembroke Welsh Corgis were still a rare breed, and usually only found in Wales where they were still being used as herding dogs on family farms. 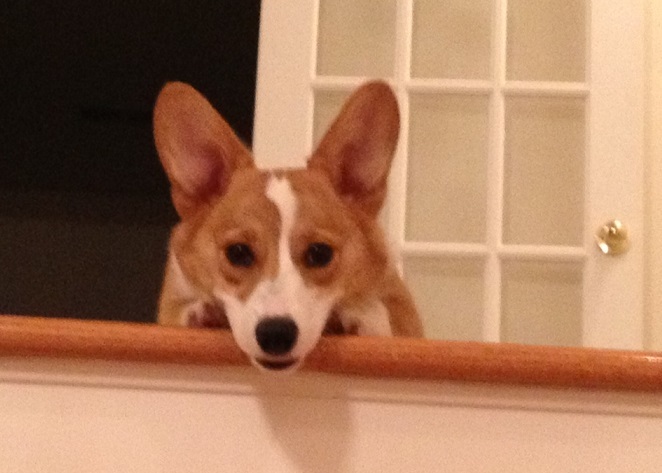 More coming soon: Rising popularity of corgis in the United Kingdom, and first corgis to enter America.